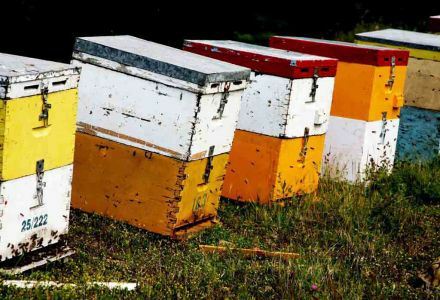 A brief introduction to apitherapy and hive products: In Ikarianna' s apitherapy class you can learn how these tiny insects collect their wares from the land and transform them into medicine, i.e. honey.They feed, sustain, nurture and protect their colony and hive. We learn about the miraculous properties of honey, beeswax, pollen, propolis, royal jelly and bee venom. We find out of what use they are to you and your well being. crystallization, defects, storage and handling of honey through tasting of several different domestic honeys. First, it’s important to understand why different types of honey can look and taste so distinct from one another. 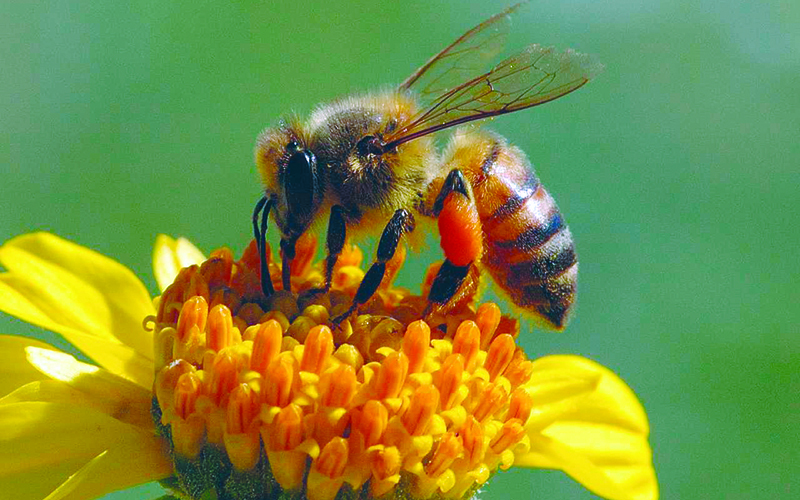 producing nectar and that’s one of the reasons a honey tasting can be so fun and informative as the colors, aromas and flavor profiles of each variety are endless. The idea is to have fun and get you excited about honey while also learning about its vast flavor profiles. Tasting honey opens up conversations about honey bees, pollination, travel, honey plants and where our food comes from. All attendees will receive a notebook, pencil, information sheets and a copy of the presentation's notes.